The Emmanuel Esther Project, INC in Independence, LA offers S.M.A.R.T. Kids Literacy and S.T.E.M. after-school programs that feature a hands-on approach to learning. Our emphasis is on presenting high-interest learning activities which help build a strong educational foundation. Students will master basic skills in reading, writing, science, and mathematics as well as use technology to enhance their learning. Also, students will be introduced to a variety of engineering experiences. Are your children having trouble keeping up with their classmates in school? Whether your little learners find it difficult to solve math problems, understand scientific processes, or construct essays, the Emmanuel Esther Project, INC is here to help. 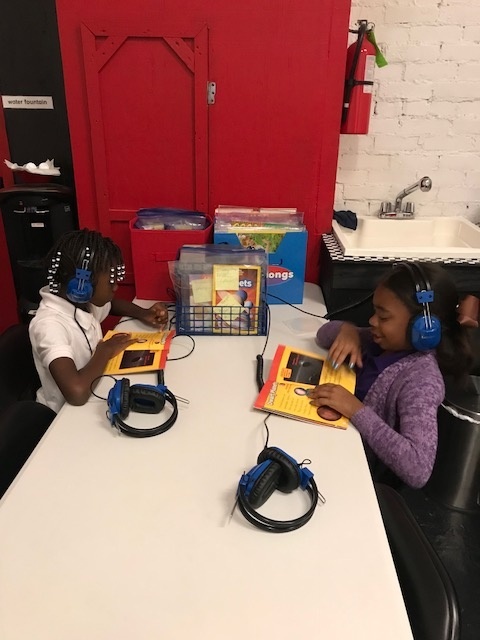 By providing students with experiences that engage all modalities in the learning process, we can help them get back on track with their studies in no time. Get in touch with our professional educators today for more information about our program. We follow the Tangipahoa Parish School System Calendar for closing for various holidays. Dollar General Literacy Foundation, Southeastern Louisiana University and Bayou Builders Lego League of Hammond Louisiana.